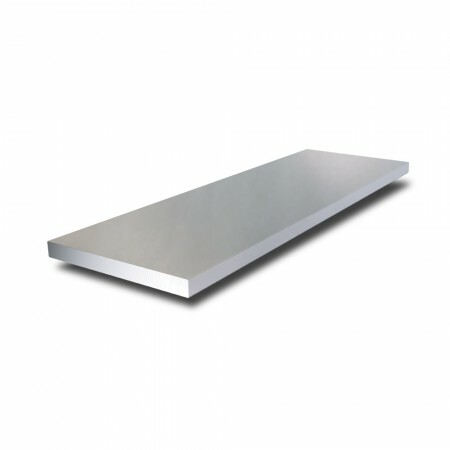 Our Stainless Steel Flat Bar is available in Grade 304. This is essentially a tough all-rounder alloy, with good resistance to corrosion, fairly easy machining and forming capabilities and outstanding welding characteristics. Flat bar extrusions are used in every day applications. Mostly often found in architectural fabrications.